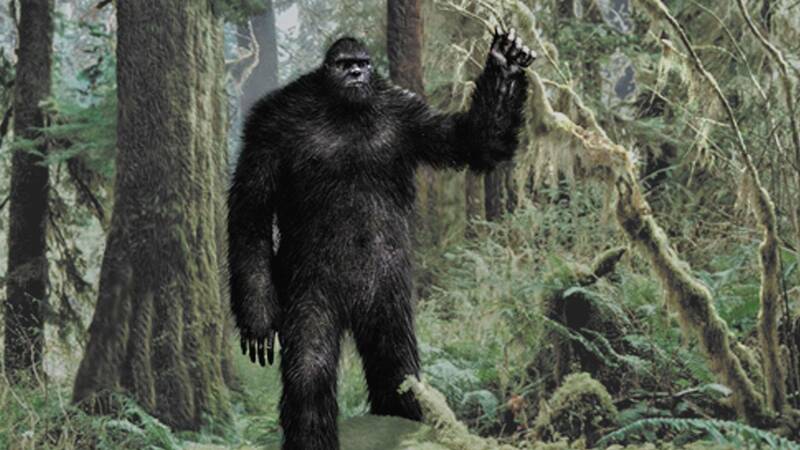 Is the sasquatch real or mythical? Numerous and persistent sightings suggest that the sasquatch, as it manifests continent-wide, is, indeed, a real phenomenon. If it is real, why do we have so much difficulty documenting their existence? Author and lecturer Thom Powell argues that the sasquatch (bigfoot) not only possess extraordinary capabilities, but that the sasquatch are interconnected and intertwined with other paranormal phenomenon. What's more, true understanding of the sasquatch phenomenon comes only by attempting to understand the interconnected nature of various 'paranormal' topics including UFOs, ghosts, crop circles, and other cryptids (such as Loch Ness 'monsters). This "Goblin Universe," as Powell likes to call it, will be explained and explored by Powell as a means of arriving at a clearer understanding of not only the sasquatch phenomenon but the entire realm of that mainstream scientists dismissively label 'the paranormal'. Thom Powell is the author of three books on the sasquatch (bigfoot) and other paranormal topics. He is a 32 year veteran science teacher from right here in Portland and an extremely active and experienced outdoorsman and field investigator of paranormal topics. His engaging and soften hilarious speaking style puts him in high demand on the paranormal speaker circuit for two decades. For more information on Thom Powell and to purchase his book, check out his website: http://www.thomsquatch.com/. Join us once a month to hear from experts in unexplainable phenomena - think UFOs, extraterrestrials, Bigfoot, ESP, ghosts and beyond. Come have a beer and a burger handcrafted beverage, concessions, and/or a slice of pizza, settle in and learn something new from a curated line-up of scholars, experiencers and others. According to Wikipedia: "Paranormal events are phenomena described in popular culture, folklore and other non-scientific bodies of knowledge, whose existence within these contexts is described to lie beyond normal experience or scientific explanation. The most notable paranormal beliefs include those that pertain to ghosts, extraterrestrial life, unidentified flying objects, psychic abilities or extrasensory perception and cryptids." 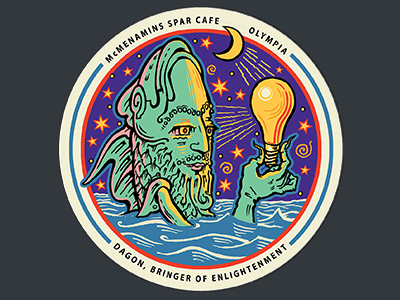 We thank McMenamins History and UFO Festival for coordinating and hosting this programming at Kennedy School.